It continues to amaze me that the minute Pope Francis makes a public statement regarding the protection of human dignity and human life, the critics pour out of their closets to disagree and attack. Among these are bishops, priests, theologians, and Christians. Yet a large number of Catholics are scandalized and wonder why this strong disagreement with the Supreme Pastor of the Catholic Church. 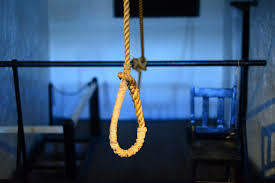 Capital Punishment is not dogma they say. Are there two Holy Spirits guiding us: one for the critics, one for the Pope? Absolutely not, Jesus clearly states the Holy Spirit, “… will guide you to all truth”. How? He guides us through the Church, through the Magisterium, through the successor of Peter who is Pope Francis. The current set of critics cannot see the Truth, they cannot see in the Holy Spirit the face of truth which is the face of God. What is the function of the Pope, what is his role? Jesus appointed Peter and his successors to be Pastors, to be His leading Presence in the world. The Pope is to be a Supreme Pastor, a Supreme Shepherd who looks after ALL his people. (John 21,15-17). The Pope is a sign of God’s love. Scripture tells us that standing before God everyone is equal, no matter how small, how deformed, how good, how bad. The Pope is a man of the people. He understands how they live, they suffer, how they search for happiness, in short, this Shepherd must open the doors so that those on the fringes of society may find their way back to God, the source of their happiness. (Luke 15:11-32). So far, mercy and compassion have been characteristics that have marked the papacy of Pope Francis. All men and women are created equally in God’s image, they all merit human dignity. 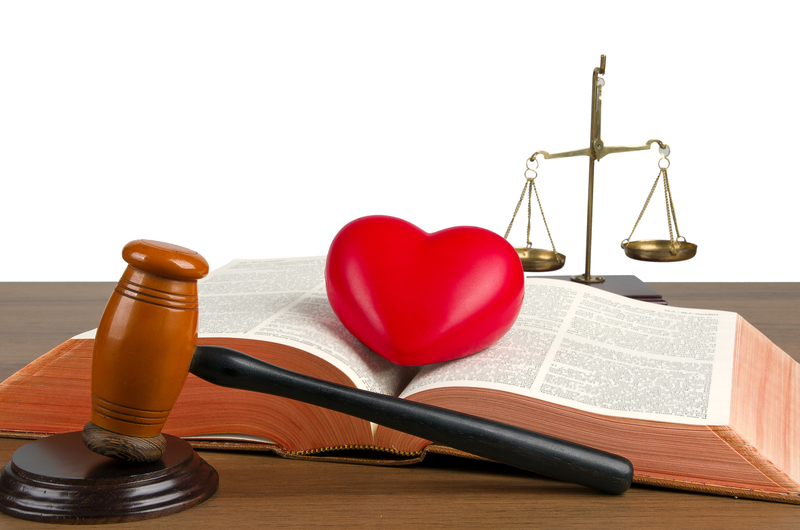 In the Bible when God speaks of Justice, it is never separated from Mercy. The critics limit their debate to only Justice. No one denies the Justice due in Capital Punishment, not even Pope Francis. Through the guidance of the Holy Spirit, the Pope speaks of Justice and Mercy as one unit, one set which equals “Love of neighbor”, the Catholic definition as found in the Scriptures. However, Mercy is seldom mentioned by critics. How far should Mercy apply to Capital Punishment? The answer lies in our relationship to God. How far should God’s Mercy apply to us? When a Christian asks for forgiveness, how much Mercy does he or she want from God? 10%. 40%. 70%. 100%. This is how far we should apply Mercy to Capital Punishment. In the past, the Church indicated that capital punishment was not in principle morally wrong, yet unnecessary in the vast majority of cases. 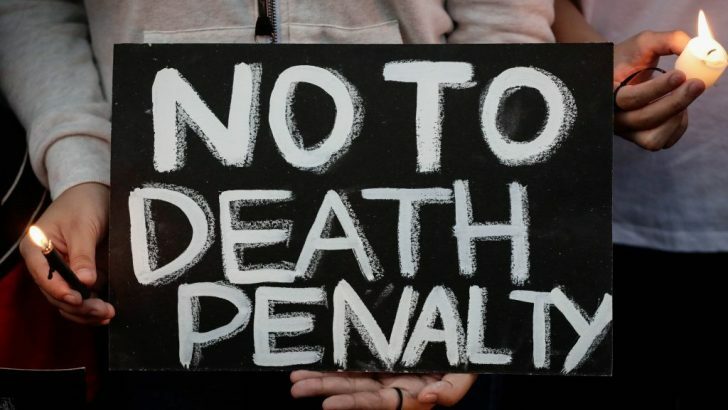 Now the Catechism will teach that the death penalty is “inadmissible because it is an attack on the inviolability and dignity of the person.” The change in teaching here draws out what is implicit in previous teachings. Pope St. John Paul II in Evangelium Vitae (The Gospel of Life) had already taught, “Not even a murderer loses his personal dignity, and God himself pledges to guarantee this” (9). The development of the teaching on capital punishment only absolutizes the pastoral conclusion made by John Paul II. This change is very central to the New Testament: that we are called to love even our enemies; that we are to do good to those who hate us; to imitate God, who causes the rain to fall both on the good and the evil – a teaching we very much need to hear in our comfortable affluent culture. Rightwing Catholic critics may not agree, but the unequivocal defense of human life is in line with the church’s teachings. The church has always taught the defense of human life from conception to natural death, but the way that has been applied was dictated by a mentality more legalistic than Christian. Yeah, as someone against capital punishment, I agree. Too bad Pope Francis’ moral authority has been eviscerated by the new disclosures that he did nothing (protected, even?) that abuser, former Cardinal McCarrick. What a disgrace that Pope Francis didn’t have the courage to stand up to such homosexual behavior–committed against seminarians, too. This article is damning against the pope. I would not condemn our Holy Father too quickly on the basis of one article. To what extent he knew what was taking place is yet to be established. He has made mistakes, some of which appear to have been made due to ignorance, not having all the facts presented to him. 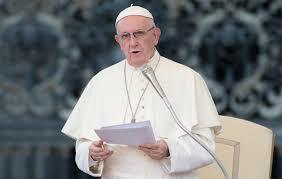 His papacy in defense of the poor has been outstanding, his presence is always with them. His moral authority concerning capital punishment is solid. I do not question it. Your comment deals mostly with Cardinal McCarrick and the abuser issue. This is a topic for another article Jeff and I agree, it is shocking and scandalizing, really difficult to comprehend the depth of the problem.